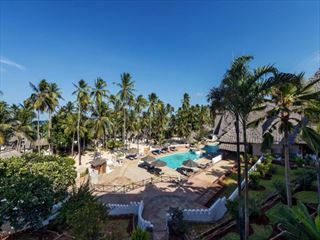 Set on private grounds just minutes from the stunning Nungwi beaches, Diamonds Star of the East is a lovely retreat on the northern tip of Zanzibar. 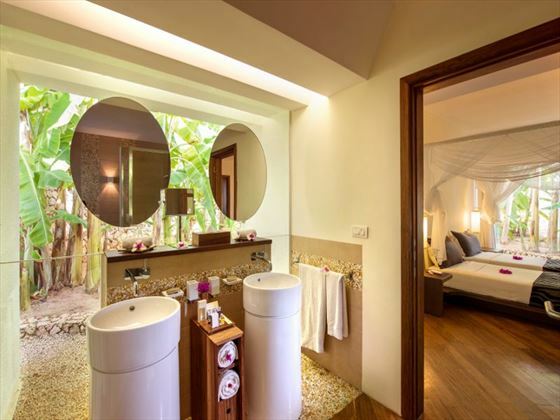 With just 11 villas, the resort offers secluded and exclusive luxury where every room features butler service, a private plunge pool and your own Jacuzzi. 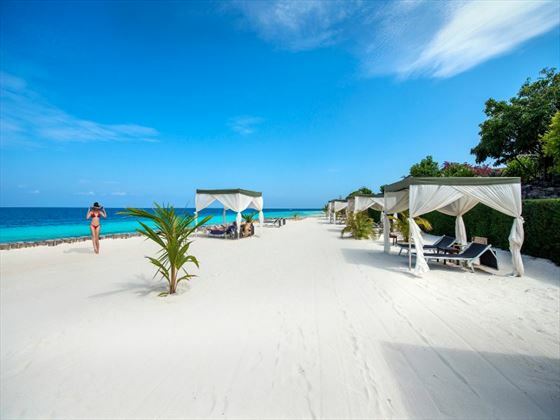 This is the place to come if you’re looking for relaxation. Aside from the lavish accommodation and service you can also make use of the Mvua African Rain Spa for some wonderfully relaxing treatments. 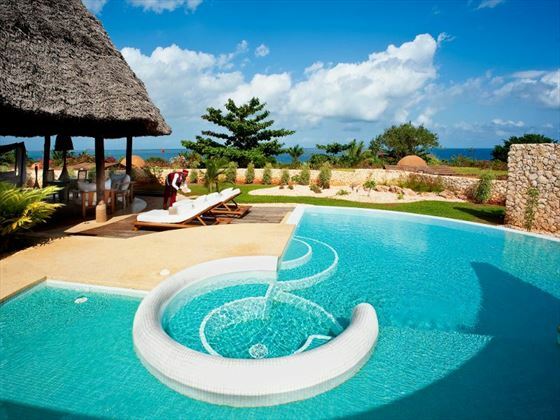 We also love the range of water sports on offer. 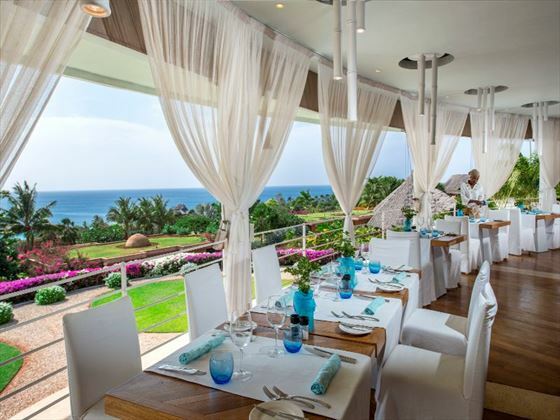 Top Tip: The resort itself only has one restaurant, but as it a part of the same complex of a much larger resort you can visit the restaurants there if you’re looking for a little variety. 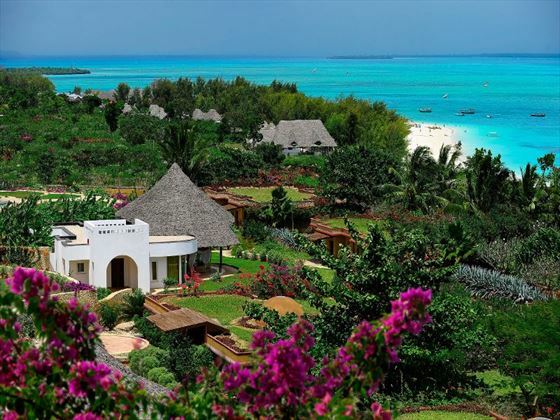 These glorious villas overlook the unbelievably sugar white sands of Nungwi Beach, found on the north western tip of Zanzibar. 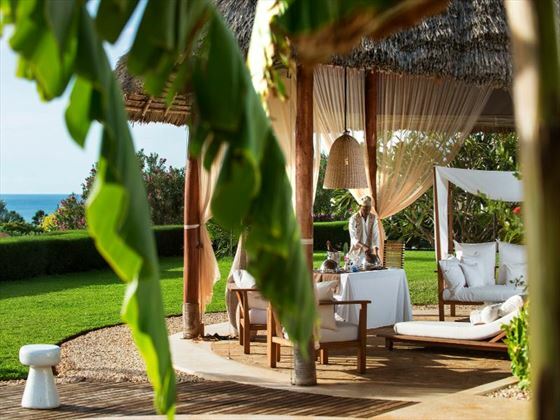 It's secluded location only adds to the resort's tranquil and sophisticated atmosphere. 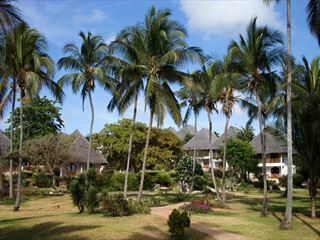 One Bedroom Villa - With elegant African-style decor and complete seclusion, these villas are ideal for a romantic honeymoon. 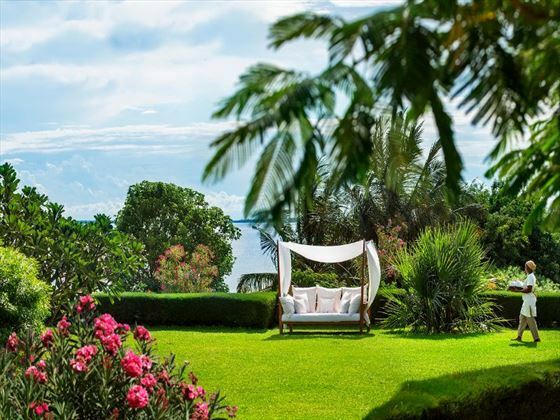 Enjoy stunning views from your private garden, patio and plunge pool, evoking a desire to dine and lounge al fresco. 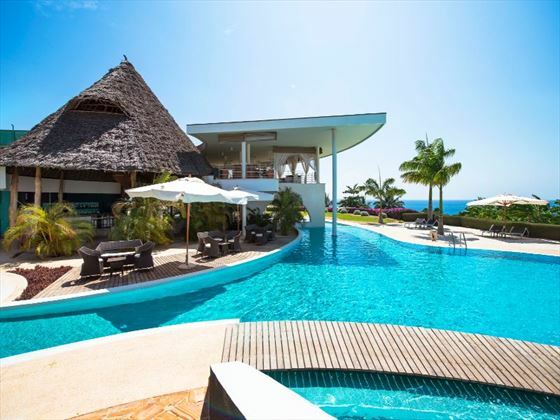 Two Bedroom Villa - Ideal for a luxurious group or family stay, these villas feature the same wonderful amenities, this time with an extra bedroom. 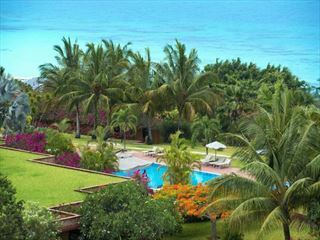 Breakfast, lunch and dinner a la carte at Ocean Blue Restaurant or by private butler in the privacy of your Villa.